Ortho-Bionomy is a gentle, non-invasive structural approach to bodywork that is informed by the body’s self-healing, self-regulating capacity. A recognized health care system based on osteopathy, Ortho-Bionomy integrates positional release and energetics to help the body release pain patterns and enable clients to consciously participate in their body’s ability to self–correct. 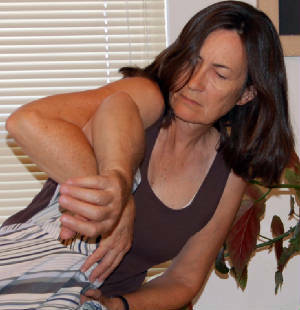 At the heart of the work is the movement toward comfort for both practitioner and client.